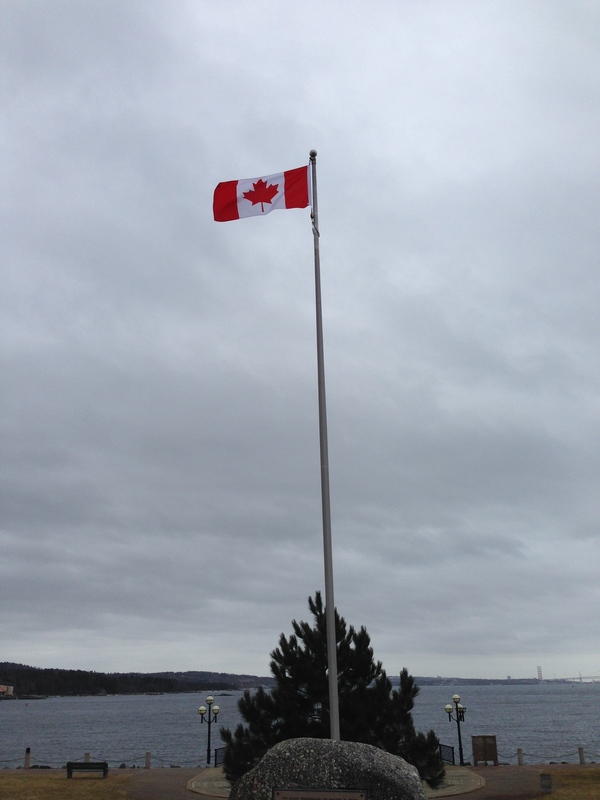 Look at the beautiful new flag at DeWolf Park. I love that we were heard! O Canada!